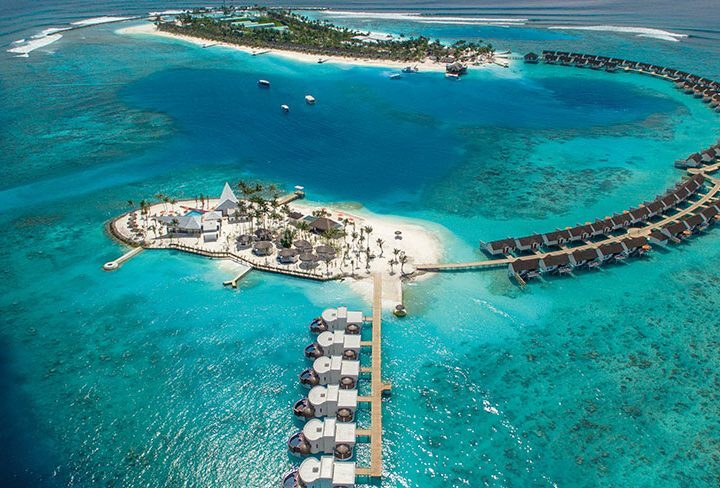 Atmosphere Hotels & Resorts has unveiled further expansion plans, with another five-star Maldivian property, VARU by Atmosphere, set to open in October 2019. ‘Varu’ is a term in Dhivehi meaning strength, resilience and life in abundance, and the resort will offer a truly Maldivian experience by incorporating aspects of local traditions and cultures. Located in the North-West edge of Malé Atoll, VARU by Atmosphere will feature 108 luxurious villas. 39 Beach Front Villas will have spacious interiors and outdoor decks, surrounded by lush green vegetation and just a few metres from the white sandy beach, while 69 Overwater Villas will have signature Maldivian-style interiors and direct access to the turquoise lagoon from the deck. Both villa types offer minimalistic design styles with splashes of vibrant colours, and come with the option of private pools. Additional resort facilities include a dive and water sports centre, ELENA spa, gymnasium and kids club. The resort island’s reef is known to be home to Mantas and other vibrant wildlife species, which will allow guests unique snorkelling and diving experiences unlike others on offer in the Maldives. All guests at the resort will stay on the ‘Platinum Plus Plan’, offering an array of food and beverage options, in-villa services and amenities, excursions, and more. In a highly competitive market, Atmosphere Hotels & Resorts’ success has been driven by its commitment to delivering a unique and heartfelt culture, underpinned by all-encompassing resort plans which have led to high customer satisfaction and loyalty unmatched by competitors. Mr. Venkata Giri, Chief Operating Officer at Atmosphere Hotels & Resorts, comments: “Our ongoing expansion plans proves the strength of the Atmosphere offering and culture. We’re proud and excited to open another five-star property in the Maldives, this time with a truly Maldivian experience. All Atmosphere Hotels & Resorts guests stay on resort plans tailored to each property, covering accommodation, food and beverages, a range of activities including excursions, non-motorized water sports and spa treatments. VARU by Atmosphere is due to open in October 2019, and is easily accessible by a 40-minute speedboat journey from Malé International Airport. Visit www.atmospherehotelsandresorts.com for further information. 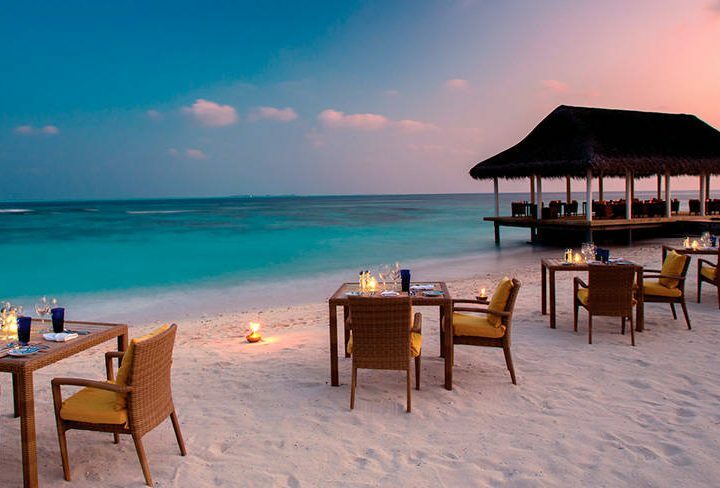 Atmosphere Hotels & Resorts is a dynamic and fast-growing Indian Ocean Hotels & Resorts group currently based in the Maldives. 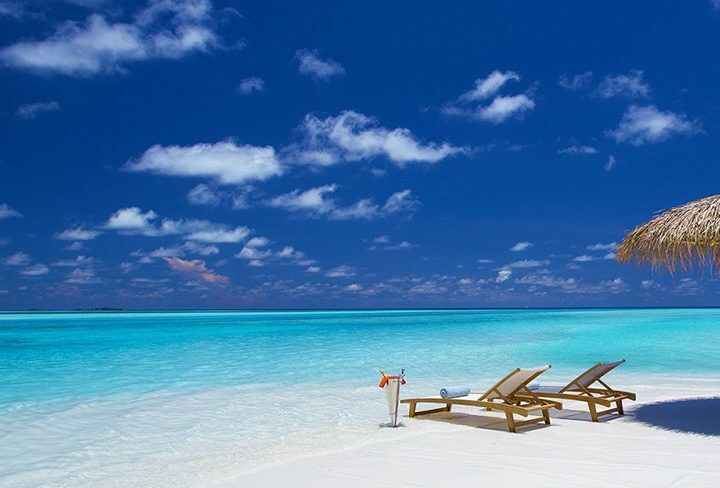 Atmosphere’s first property; Atmosphere Kanifushi opened its doors to the world in December 2013. The group opened its second property OBLU by Atmosphere at Helengeli, in November 2015, followed by their flagship Lifestyle Luxury sub-brand; OZEN by Atmosphere in July 2016 and newest addition being OBLU Select in July 2018 which offers a premium all-inclusive holiday plan. Atmosphere Hotels & Resorts offers guest-centric resort experiences through unique holiday plans, offering guests a range of all-encompassing experiences, with varieties of dining options as well as a number of complimentary amenities and activities that ensure a relaxed, hassle-free holiday experience at each resort, all while staying true to the brands core philosophy ‘The Joy of Giving’. OZEN By Atmosphere to Open the First Gin Bar in the Maldives!